Extensions, Renovations, Alterations, Carpentry, Plastering and Much More! We provide home extension work throughout North Somerset, Weston Super Mare, Bristol & Surrounding Areas. We aim to offer professional services, which meets your desired requirements, whilst maintaining your current budget. 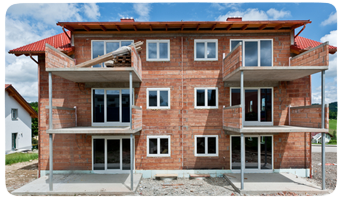 Uphill Building Contractors can handle any extension for your property. Uphill Building Contractors will be available for the initial free survey, to the planning and finally the building process. Some of the extensions we carry out are conservatory extension, rear extension and side return extension. Uphill Building Contractors is the company you can rely on for renovations. We specialise in domestic/commercial renovations, whether it’s a full renovation or house extension, new layout, bathroom installation or new kitchen installation, we can do it. We have a well experience team, who can carry out high-quality renovations. 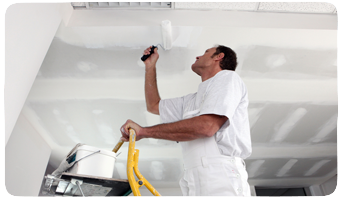 We also provide commercial and domestic plastering throughout North Somerset, Bristol & Surrounding Areas. We aim to offer professional services, which meets your desired requirements, whilst maintaining your current budget. 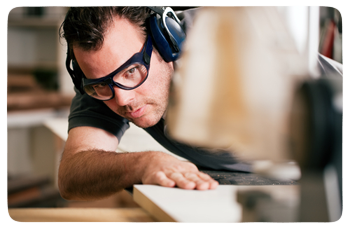 We provide commercial and domestic carpentry services throughout North Somerset, Bristol & Surrounding Areas. We aim to offer professional services, which meets your desired requirements, whilst maintaining your current budget. Timber framed erections, oak barn erections. Bathroom installations, wet rooms installed mirrors, shower curtains and accessories hung, floors and walls ply lined, cabinets. Kitchen appliances integrated, worktops installations, cornice and pelmet fitted boilers covered. Custom sheds built, decking and fencing fitted. Insulation and plaster boarding, dry lining Metal partitioning, coving fitted. Full carpentry and restoration service on any size projects. Hardwood and laminate flooring installed, beading fitted, floor sanding and varnishing. 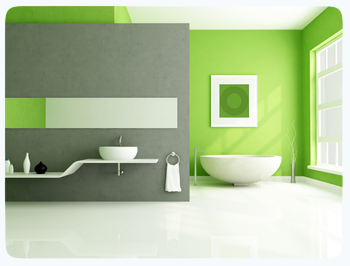 We provide commercial and domestic bathroom installation throughout North Somerset, Bristol & Surrounding Areas. We aim to offer professional services, which meets your desired requirements, whilst maintaining your current budget. We have all trades under one roof to build you the correct bathroom. Install suspended ceilings and spotlights. Tiles and fixtures and fitted. Our bathroom fitters are well experienced in installing modern and traditional bathrooms. Interior designers to assist with the design and arrangements of bathroom features. All electrical and plumbing work is covered. We provide commercial and domestic kitchen installations throughout North Somerset, Bristol & Surrounding Areas. We aim to offer professional services, which meets your desired requirements, whilst maintaining your current budget. We have all trades under one roof to build you the correct kitchen. Kitchen Tiles and fixtures and fitted. 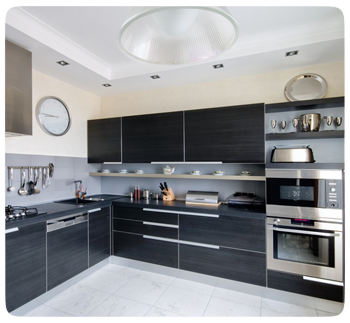 Our kitchen fitters are well experienced in installing modern and traditional kitchens. Interior designers to assist with the design and arrangements of kitchen features. Our trade’s men can install gas ovens, electrical plugs. We can tile your whole kitchen floor, which makes it very easy to maintain. We can lay wooden flooring and under floor heating.